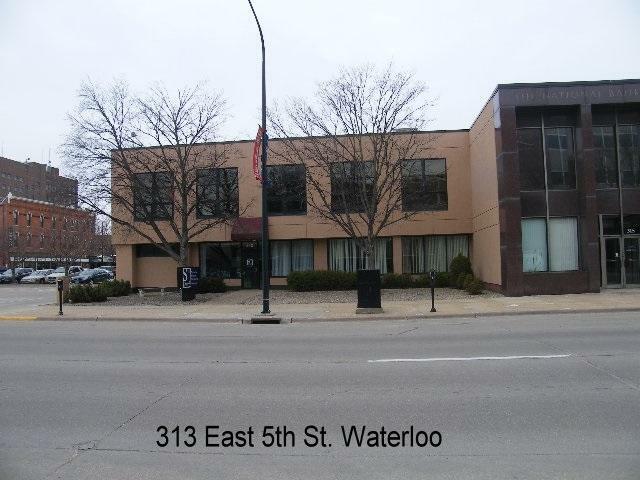 Great opportunity to locate your office directly across from the Black Hawk County Courthouse and in historic downtown Waterloo close to other offices, restaurants and entertainment venues. Very visible location on well-traveled East 5th corridor. 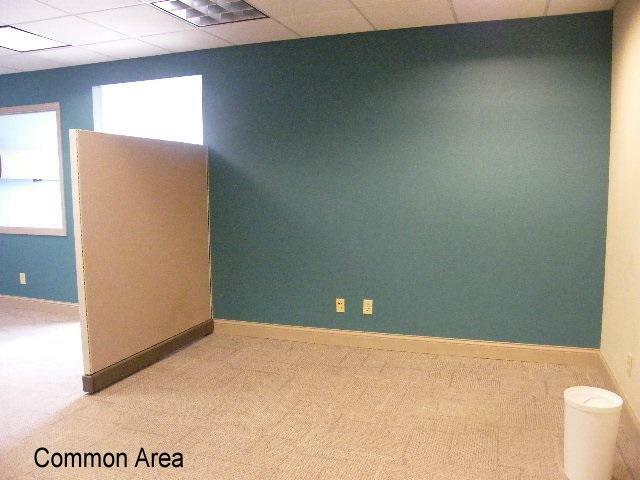 Office is accessed from East 5th and offers three to four offices, large reception area, conference room, kitchenette and three-fourths bath. 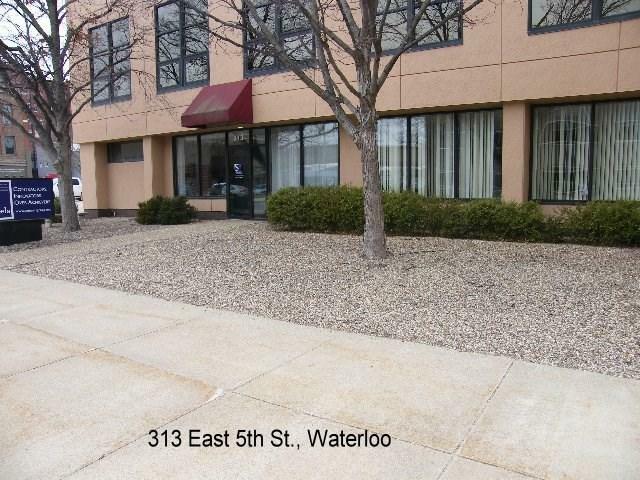 Tenant pays utilities only and is responsible for snow removal and window and general cleaning of interior and front sidewalk. Internet is available at tenant's expense. 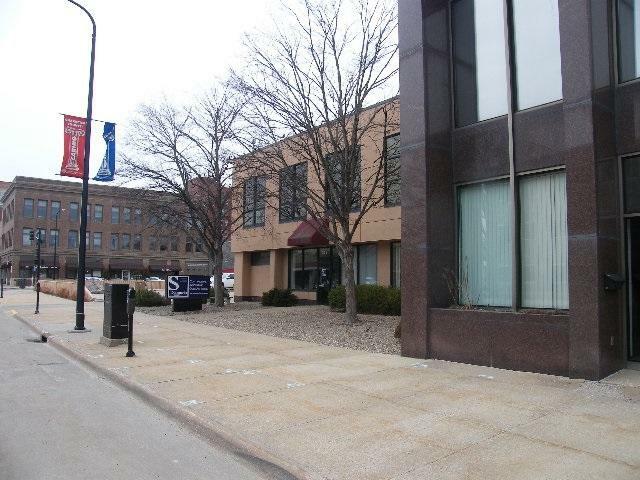 Parking available at a discounted rate from market over lease rate. Listing provided courtesy of Carole Deeds of Deeds Real Estate.